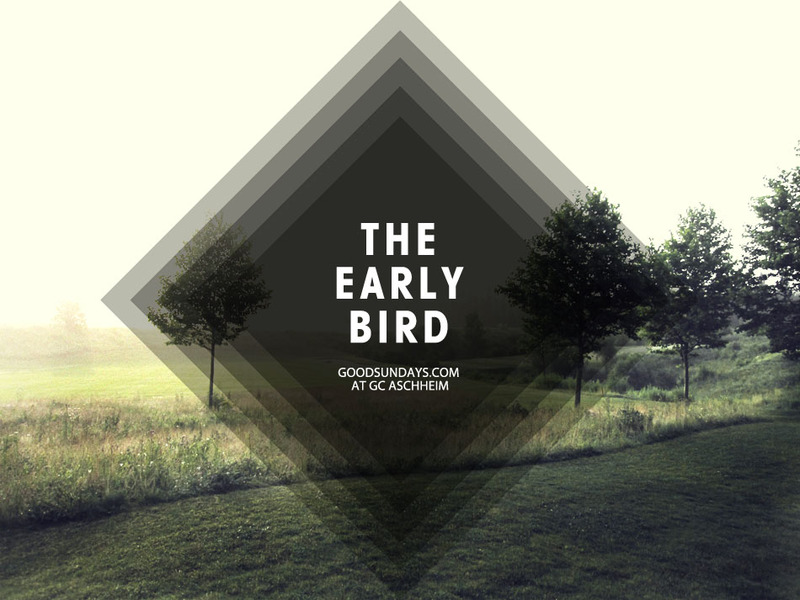 GC Aschheim– my destination for an early bird next to Munich. Not the friendliest stuff and on weekends almost unplayable because of the enormous number of members. 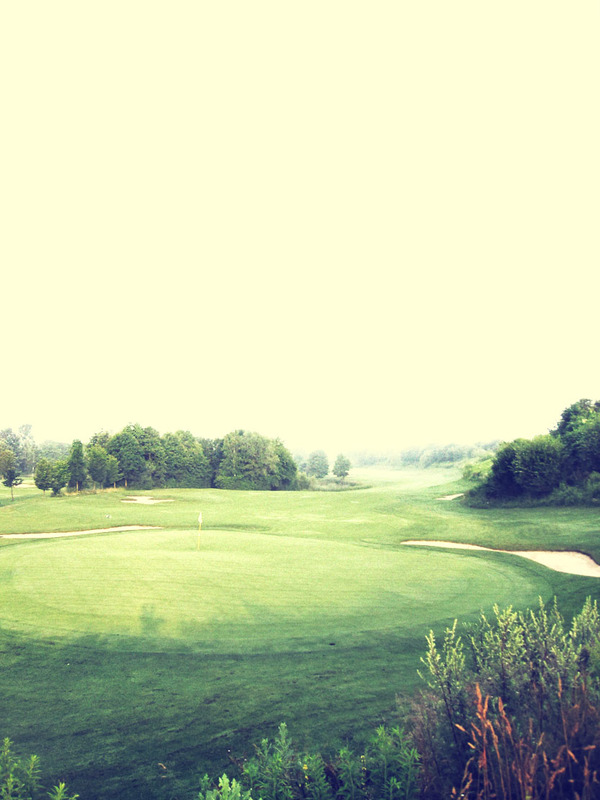 Playing at GC Aschheim you don’t need the driver very often but as much more a straight game is required. 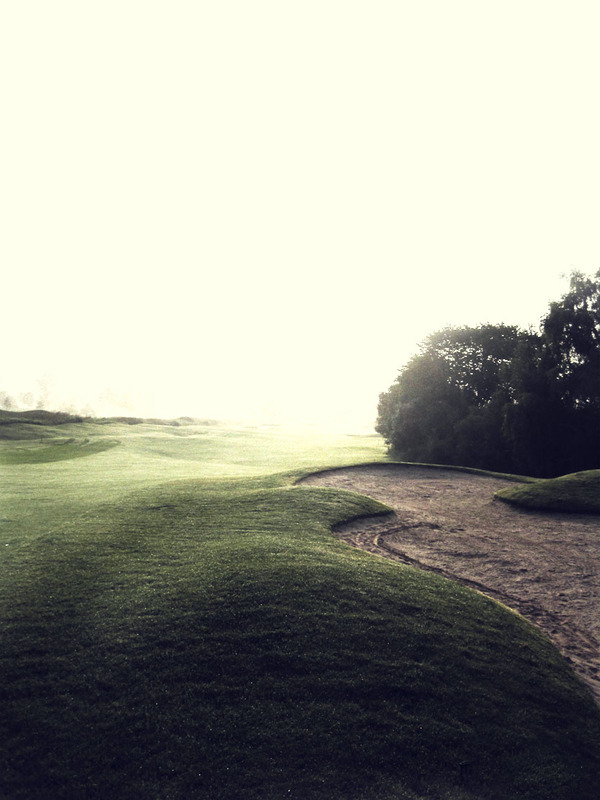 It`s great fun to play here, hitting many irons of the tee makes this course quite amazing. From hole to hole you have very interesting second shots like at the 13th, a par 4, a dogleg right with 303m. If you hit the fairway you have a nice mid iron left to attack the island green. 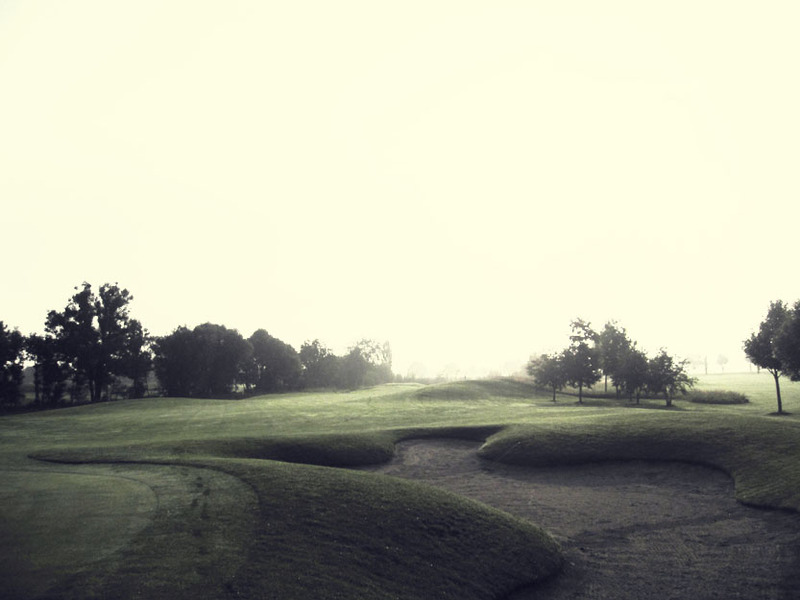 My goodsundays.com signature hole is the 15th, a short par 4 with 274m length. 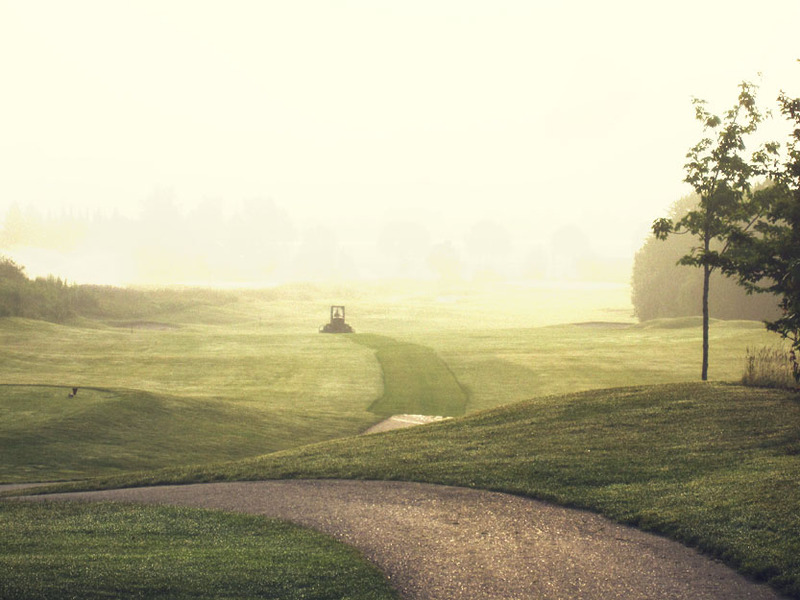 With a 8 iron of the tee you can bring yourself in perfect conditions for a sweet second shot. Again a mid iron like a 6 or 7 right into lower-lying green which is defended by a water hazard and bunkers on both sides making par not easy. 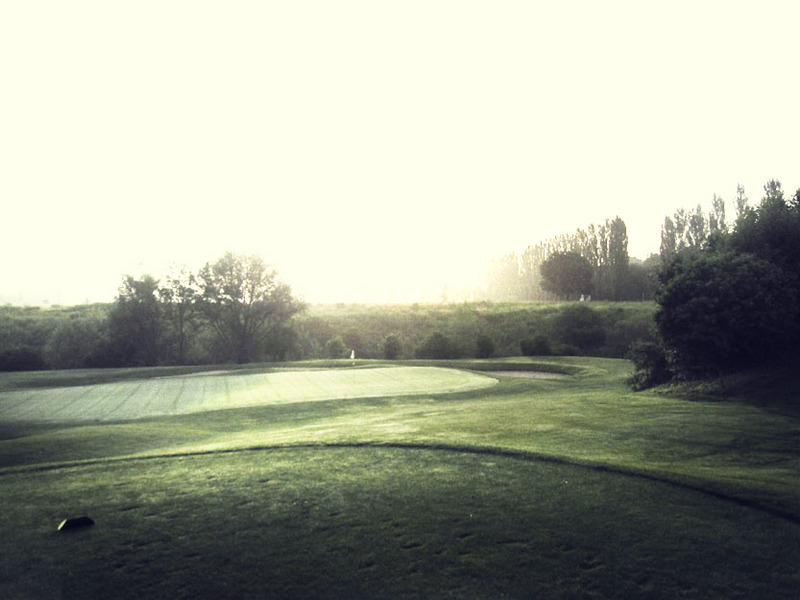 To sum it up GC Aschheim is always an option for a quick 9 hole early bird during the week. Have fun.